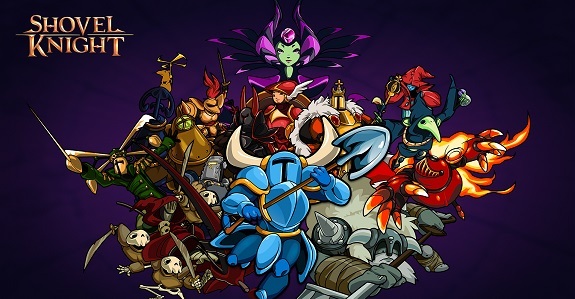 Shovel Knight (and Shovel Knight: Specter of Torment) were among the very first games released on the Nintendo eShop of the Nintendo Switch in Europe and North America. Unfortunately, it’s not yet available in Japan, but the good news is… the wait is almost over for Japanese players (or those with a Japanese Nintendo Account who didn’t want to make a European or North American one). Yacht Club Games announced that Shovel Knight: Treasure Trove (the “updated” version of Shovel Knight, that includes all already-released and upcoming expansions) would be released tomorrow (May 30th). It will cost 2 160 Yen. Unfortunately, it doesn’t look like there’s any plans for the stand-alone releases of the campaigns. Therefore, we’ve added it to the list of Nintendo Switch titles with English (and other language) option on the Japanese Nintendo eShop! 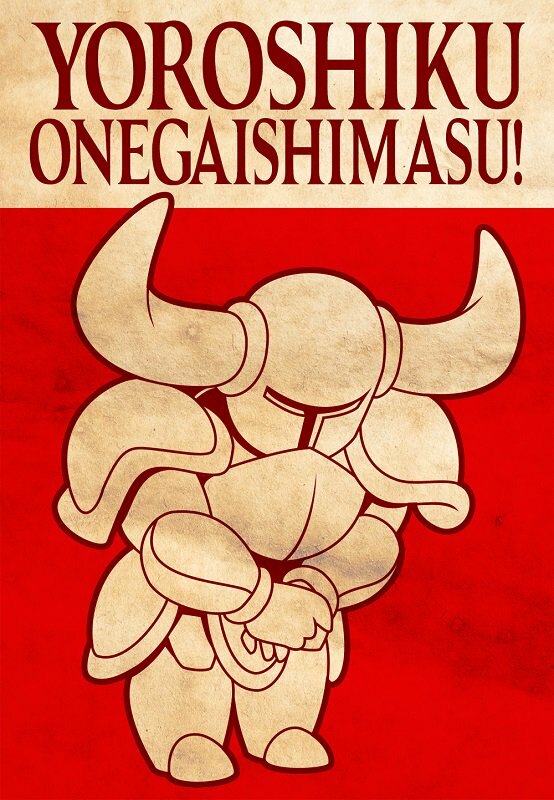 Also, Yacht Club Games has announced that the update for the Nintendo 3DS version of Shovel Knight would be released later this week in Europe, on June 1st at 12AM BST / 1AM CEST. For those who forgot, this update brings the latest campaign (Specter of Torment), and tons of changes, additions, and fixes. You can find the full patch notes for the update on this page!